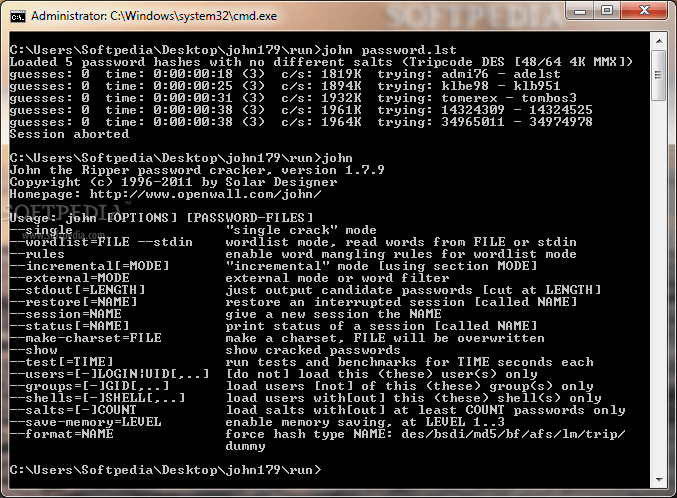 John the ripper is a fast password decrypting tool. It also helps users to test the strength of passwords and username. This tool is distributesd in source code format hence you will not find any GUI interface. This tool is compatible with Windows and Linux systems and requires minimum hardware requirements. 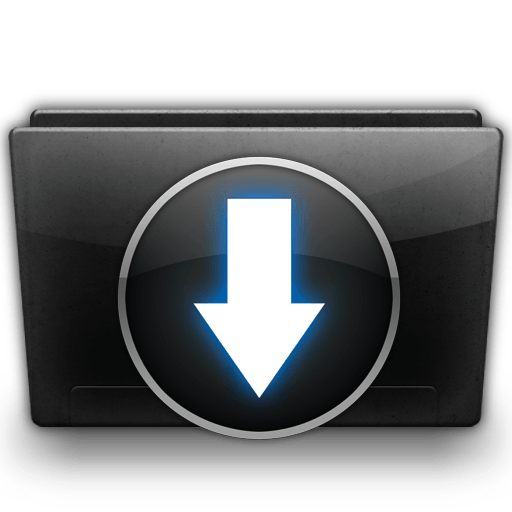 To Download John the Ripper Password Cracker, just click the download button given below.